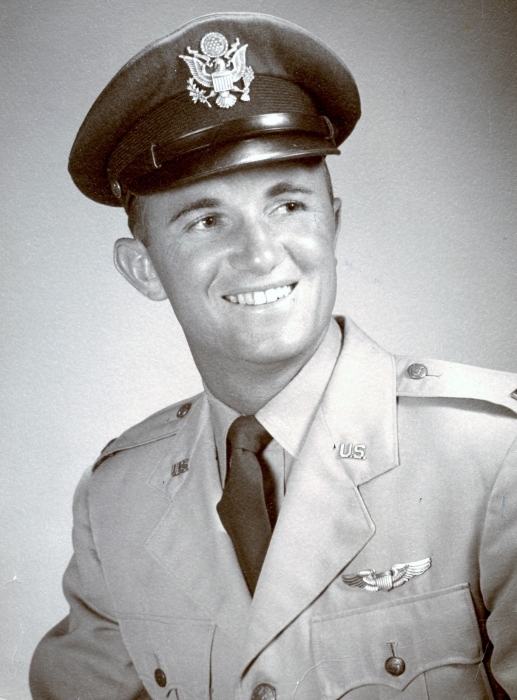 Colonel Robert B. Devlin, 87, of Summerville, SC passed away Saturday, March 16, 2019 at his residence. The Funeral Mass will be Thursday morning, March 21, 2019 at 9:30 am at Holy Cross Episcopal Church, 299 Seven Farms Drive, Daniel Island, SC 29492. The rite of committal will follow in Beaufort National Cemetery at 2 o'clock. Visitation will be from 6 o'clock until 8 o'clock on Wednesday evening at Parks Funeral Home. Flowers will be accepted or memorials may be made to Folds of Honor Foundation, Department 13, Tulsa, OK 74182, an organization funding educational scholarships for children of disabled or deceased veterans. Colonel Devlin was born in Brooklyn, NY on December 14, 1931 to Robert J. Devlin and Catherine Barry Devlin. He grew up in an Irish Catholic neighborhood, excelled in school, and loved sports. After college, Robert enlisted in the Air Force where he began his career as a navigator before completing pilot training. 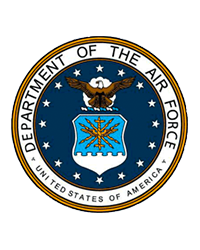 For 32 years, Robert served in the Air Force and Air Force Reserves from 1953 to 1985. During the Cold War, he was assigned to a Strategic Air Command squadron flying B-47s. Robert was stationed in Danang during the Vietnam War as an Intel officer, where he helped to locate ground troops in need of air support. Colonel Devlin spent his last 17 years of service in Charleston as a C-141 pilot. He commanded 2 squadrons, supporting and supplying military installations around the world. Robert had a rewarding military career and retired in Summerville enjoying his time with family and friends. He loved golf and spent many happy days with his golf buddies at Miler Country Club. He was also a member of the Reserve Officers Association. Survivors include two sons, Robert Devlin (Cynde) of Columbia, Mike Devlin (Dee) of Summerville; two daughters, Janet Davies (Mark) of Daniel Island, Elaine Peery of Mount Pleasant; stepson, Lance Simpson (Blakely) of Summerville; one sister, Mary Schaffer of Lynbrook, NY; and seven grandchildren. Robert was predeceased by his wife, Bette Simpson Devlin, and his parents, Robert and Catherine Devlin.